Going to school can be nerve wracking. Help students feel welcome the minute they step foot on the grounds with custom school campus flags from Australian Flag Makers. 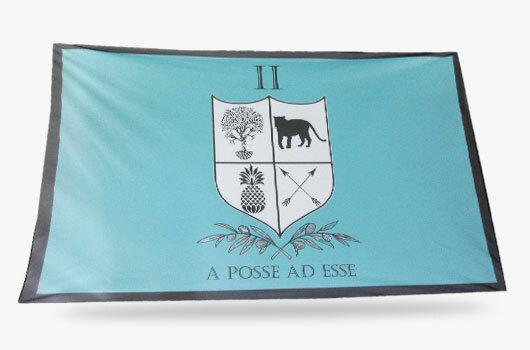 Choosing a flag for your school campus sounds easy. That is, until you realize just how many choices you have! When you choose Australian Flag Makers, you have many more options than the average rectangular flags you’re used to. Choosing what kind of flag you want is only the beginning. 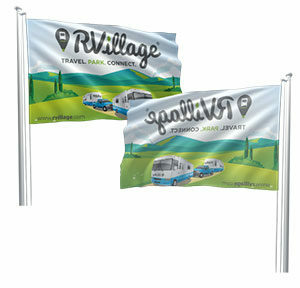 Once you decide what flag to purchase, you can customize the remaining details like the design, fixtures, material, and more. Your options really are endless! 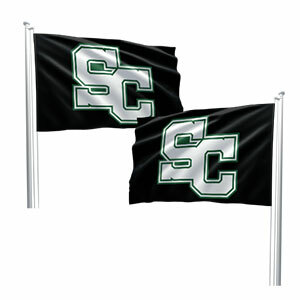 You may know you want a flag for your school campus, but you may not know exactly what to order. That’s okay! Because we live and breathe flags here at Australian Flag Makers, we would be happy to help. Just tell us a little bit more about how you want to use your flags, upload your artwork, and we’ll do all the rest. Give us a call or fill out our online form to get started today!